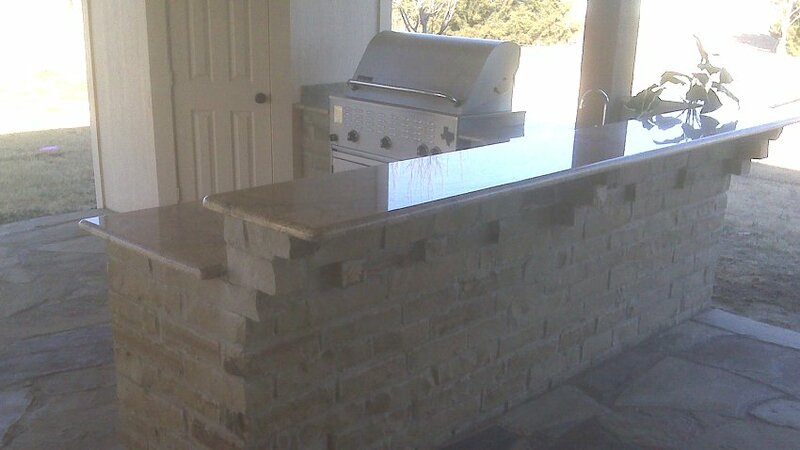 In addition to custom fabrication and remodeling projects, Stone Cutters also provides a variety of other services. 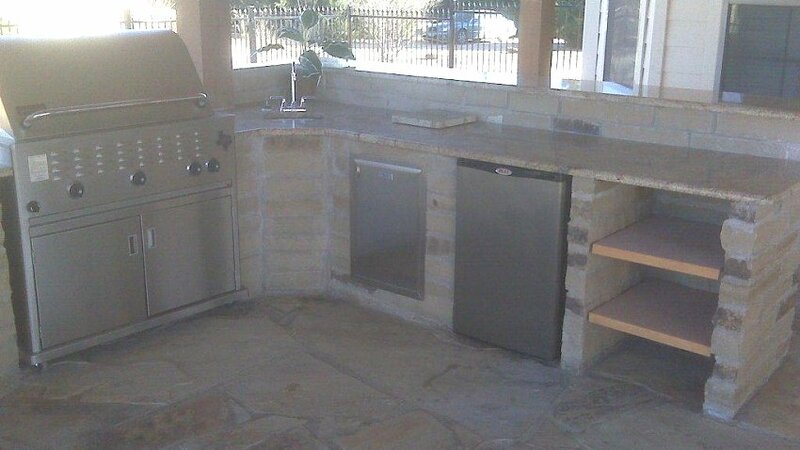 Including the design of an outdoor kitchen or fireplace, stone Cutters has a design that is perfect for any budget. 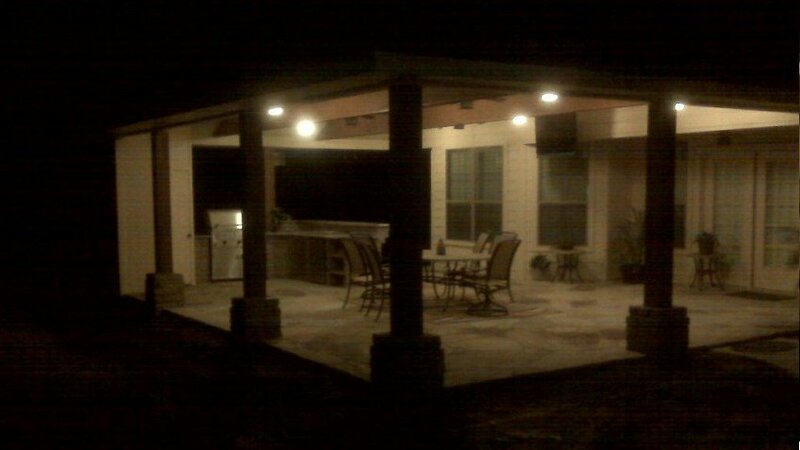 Below you will find some of our completed projects. 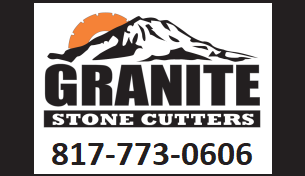 If you have any questions or we can assist you in any way, please contact Stone Cutters at 214-502-8029. 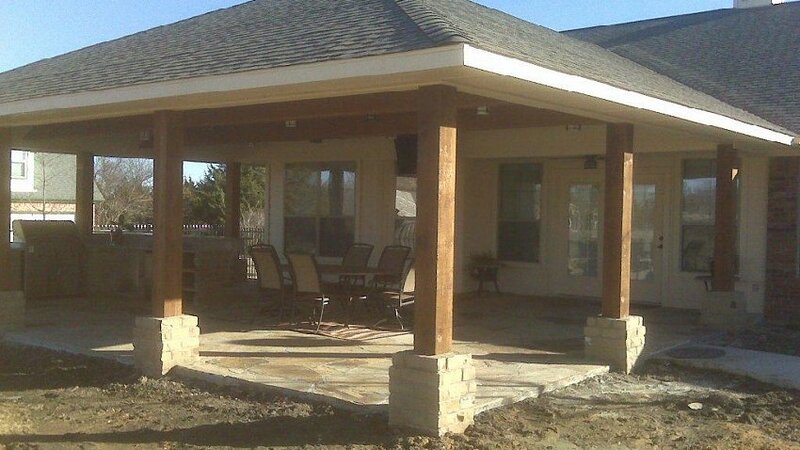 For your convenience, you may also request services from this site.